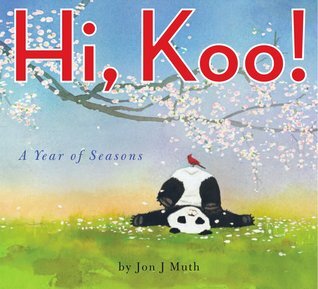 I'm such a fan of Muth's work and can't wait to read, HI, KOO. 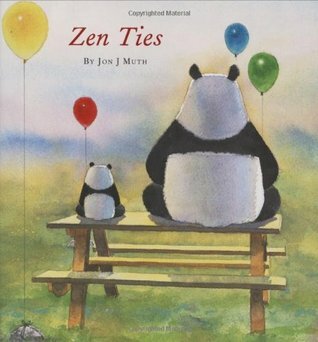 Love your description of ZEN TIES: "Delightfully quirky and beautifully wise." True.